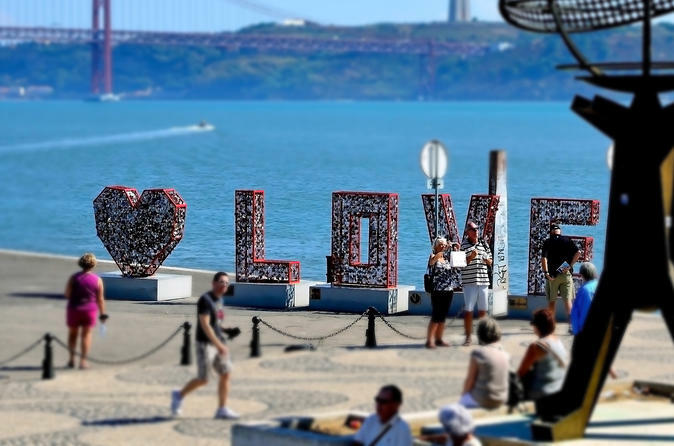 Discover the most popular venues for the LGBT community and enjoy a night out on the town on this 3-hour Lisbon Pride tour. Get the party started with a shot of local ginjinha—sour cherry liqueur—that is very popular in Portugal and dance the night away at the best clubs and bars. This tour is open for everyone to come out and have a great time.